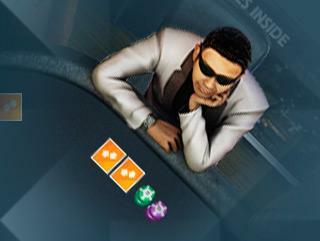 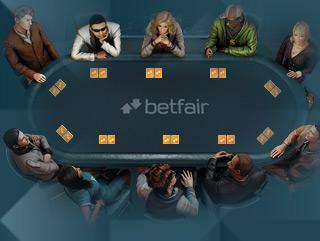 GSOP 9 Event #17: Almost $95,000 In Winnings For Team Betfair Players! 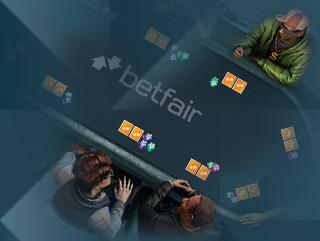 GSOP 9 Event #14: St1lett0 Digs Heels In And Secures Second Team Betfair Win! 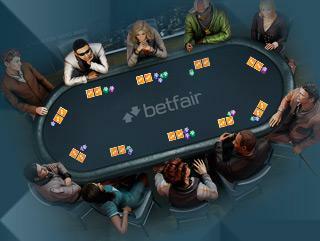 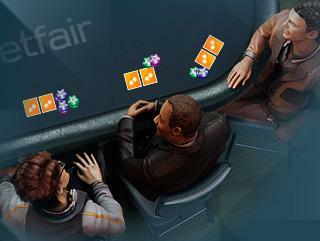 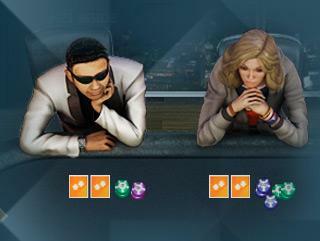 GSOP 9 Event #12: Yet Another Runner-Up Finish For Team Betfair!